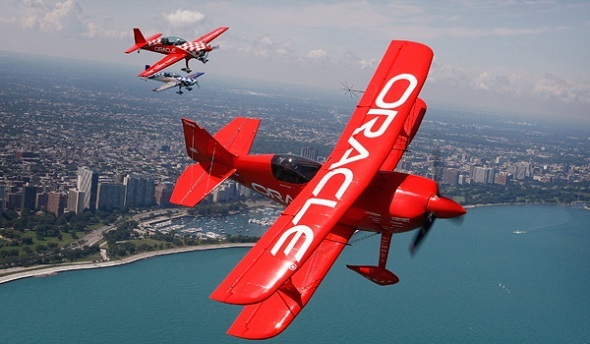 Oracle Corp, a leader in enterprise technology needs no introduction. The second-largest software maker in the world is expected to make its next acquisition worth $5 billion by acquiring Micros Systems, a deal likely to be announced as early as Monday morning as reported in the Wall Street Journal. As indicated by the newspaper, Micros a retail and hospitality software maker will be valued at more than $67 a share. The bid reveals a premium of almost 1.9% to Micro’s Friday closing price of $65.77. Over the last few years, Oracle has acquired more than 100 companies by spending as much as $50 billion, to keep up with the trend of cloud computing. Its growth lies in opening its own doors to future revenue streams through those acquisitions. In past six months, the company has acquired 3 companies already. The Micros System acquisition is considered to be its second biggest acquisition, following the buyout of Sun Microsystems for $7.4 billion in 2010. Micros System is a Columbia, Maryland based company. Oracle’s acquisition will crave an easier path to enter the retail and hospitality sector for new business avenues. Oracle has $39 billion in cash and marketable securities, as well as $190 billion market capitalization as reported by WSJ. Oracle’s total revenue growth in 2013 was just over 0.16%. In its fourth-quarter earnings for 2014, the company failed to reach its revenue and EPS estimates. Its revenues from new software license sector were even, however, sales from the software license updates and product support segment increased by 7%. According to the Bloomberg, both the companies were in exclusive talks. The Great Traits of Feminine Leadership!